Certain changes to the business environment can either help you or hurt you. Using the PEST Analysis, you can anticipate factors that can be used to your advantage or that you can solve before they affect your company negatively. Political Factors: Government policies regulate trade markets and other business environments. Political factors such as trade and safety regulations, taxes, and employment all affect a business. Economic Factors: Factors such as interest rates, stability, taxes, and inflation affect a company’s activity. Following economic trends is important for the company because without preparation, a company may be unprepared for the sudden changes. Socio-Cultural Factors: By examining the socio-cultural aspects of the environment, you can study the market’s customer demographic, lifestyle choices, disputes or limitations, and general knowledge. Use this to model campaigns and strategies to appeal to the customers within that environment. Education is also a major socio-cultural factor because it molds the mindset of attitude of millennials. Technological Factors: Changes in technology provide windows of opportunity. With updated technological processes, a company is more prone to innovation, growth of a company, and may even be able to re-target to the younger generation. Technology is always changing, and therefore a company should project how and when to adapt to the change. Some may encourage that the additional “-EL” is necessary to include in this analysis. For this wiki, we will use the term “PEST.” However, if you were curious, the “E” in “PESTEL” stands for Environment and how a company affects it. This means climate, pollution/recycling, and laws surrounding energy usage. The “L” stands for Legal, which deals with factors such as the laws pertaining to business (employment and safety, patents, discrimination, etc). Similar to the SWOT Analysis, you should gather all related data pertaining to your environment (political, economic, socio-cultural, and technological). 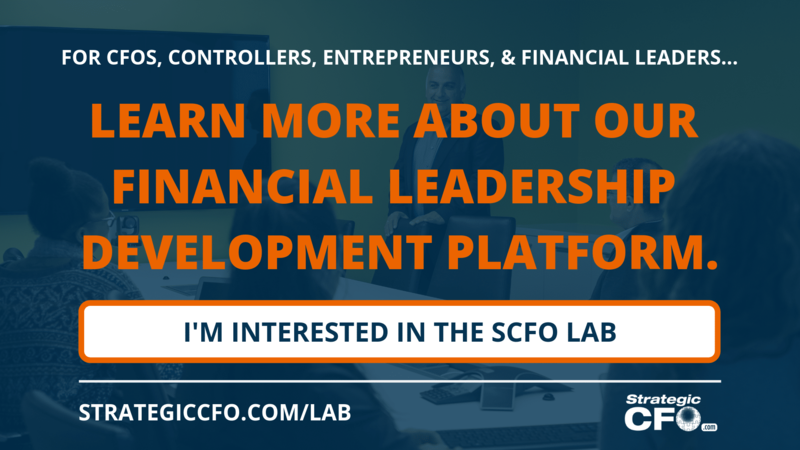 Then, you determine which of the factors serve as an opportunity and which factors are a threat to the company. Keep in mind that this analysis is a decision-making approach, and do not take any action until you have completed the planning. Once you’ve gathered all relevant data and determine the opportunities/threats, the company is then ready to make a change or decision. 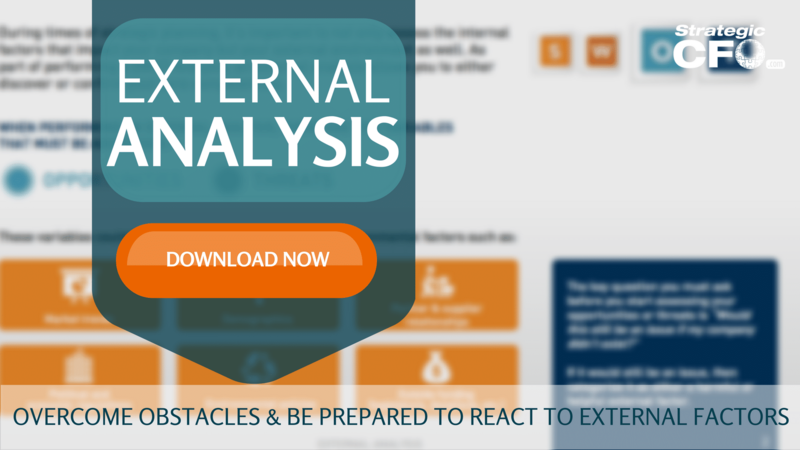 Download the free External Analysis whitepaper to overcome obstacles and be prepared to react to external forces.